Kristen Butts joined Altieri in 2006 upon completing her studies in mechanical and architectural engineering. 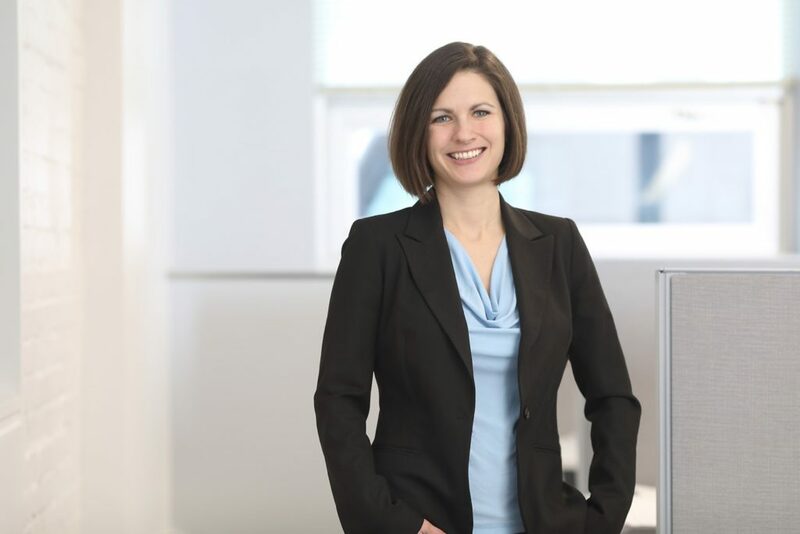 Since then, she has worked on many of the firm’s complex museum and higher education projects, advancing Altieri’s creative engineering design expertise. The key relationship between design team coordination and the ultimate success of a project is a focus of Kristen’s approach. Her management style emphasizes partnership, open communication, and a shared goal of achieving the architect’s vision. Kristen’s design work and project management responsibilities for the Corning Museum of Glass project are a perfect example of her collaborative approach. The Corning Museum program also presented design constraints in its mandate to create museum conditions in a space with significant limitations. Kristen’s ability to address such design challenges with innovative solutions was also an essential element of the success this project.